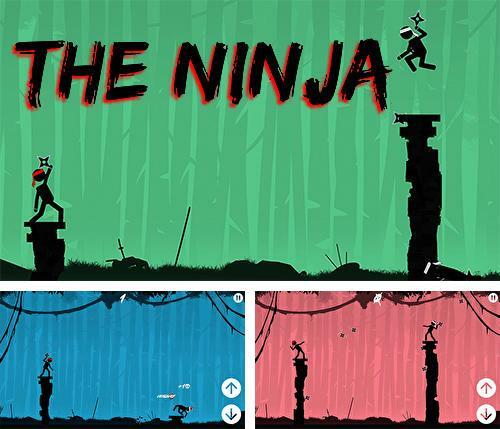 The ninja - control a stickman ninja and throw shurikens at tricky opponents. 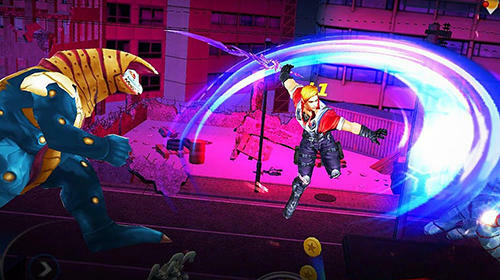 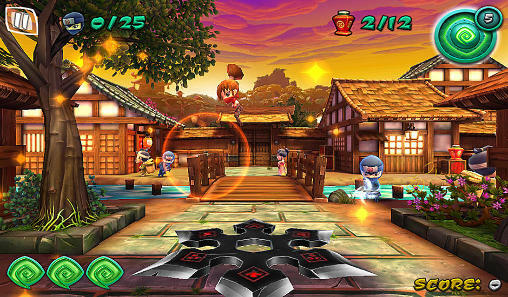 Hit your enemies with accurate throws, avoid back attacks. 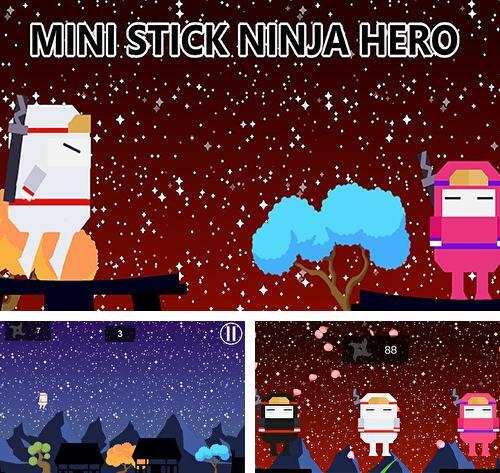 Mini stick ninja hero - take a fast ninja across various locations. 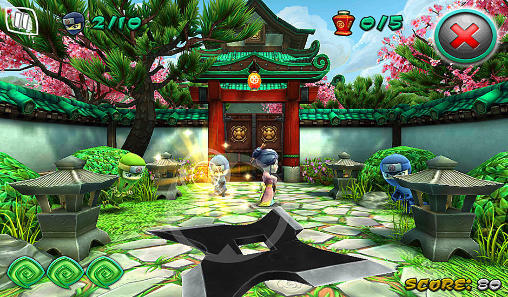 Tap the screen in time and help the character jump. 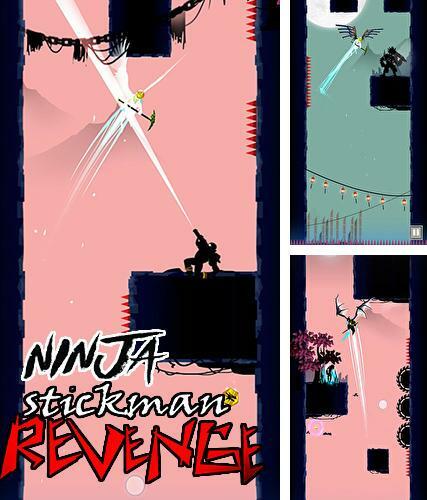 Ninja stickman: Revenge - help a brave ninja get every time higher, destroy evil opponents and avoid deadly traps. 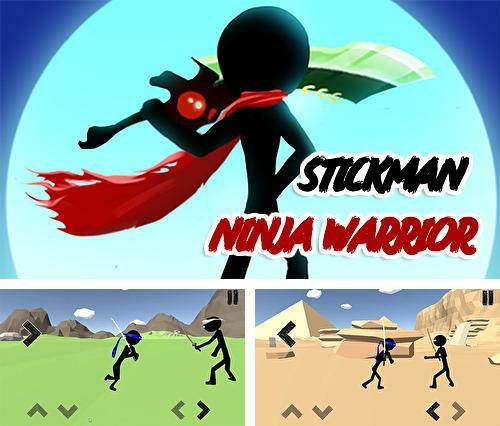 Stickman ninja warrior 3D - control a fearless warrior in many battles. 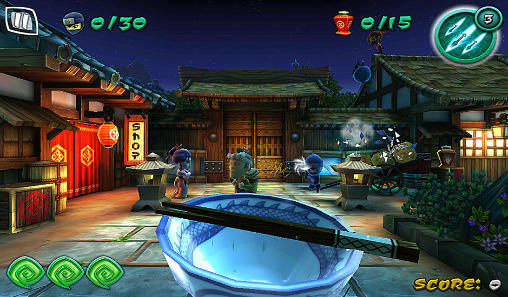 Apply unique combat abilities of ninja and cut your enemies with a sword. 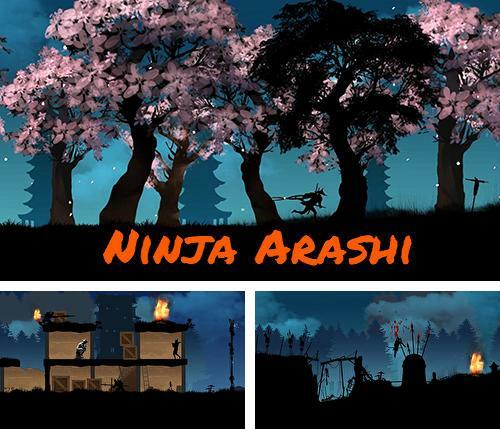 Ninja Arashi - help an invincible ninja fight against powers of evil and rescue the kidnapped son. 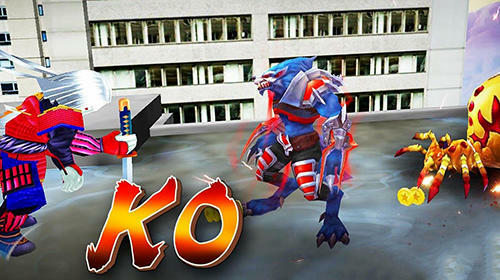 Take the hero across dangerous levels full of enemies and traps. 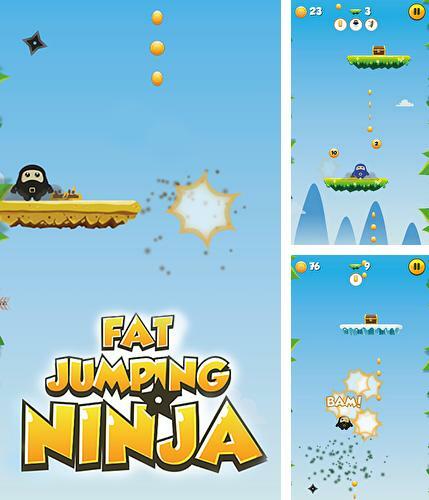 Fat jumping ninja - help a fat ninja get as high as possible jumping from one platform onto another. 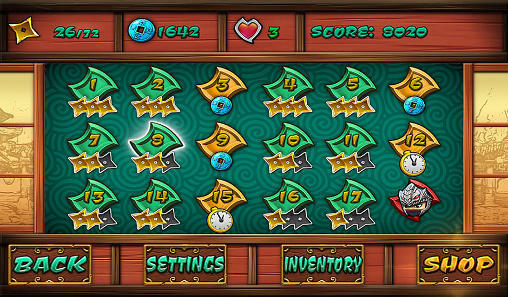 Gather golden coins and avoid traps on the way. 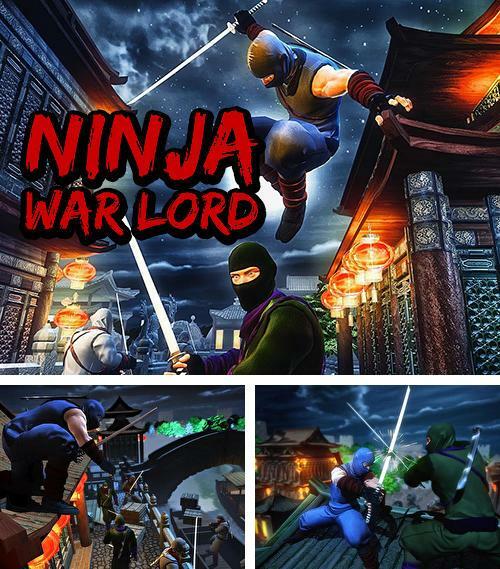 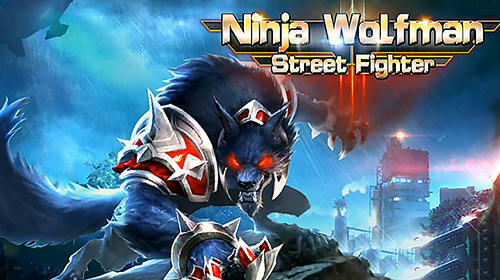 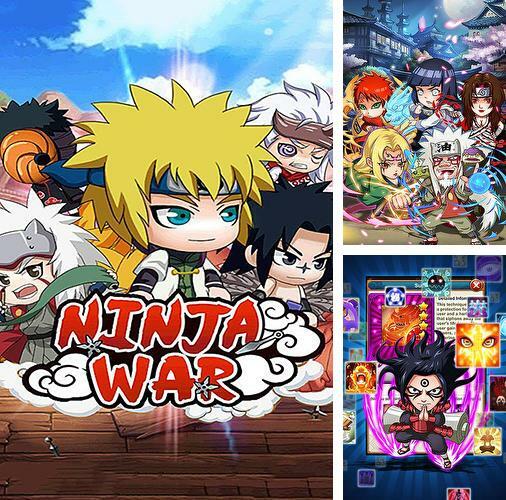 Ninja war lord - take ninja through many battles against samurai and other opponents. 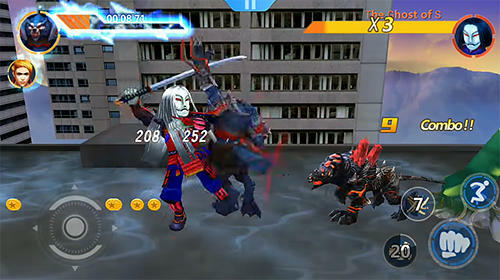 Challenge an evil lord who enslaved peaceful citizens. 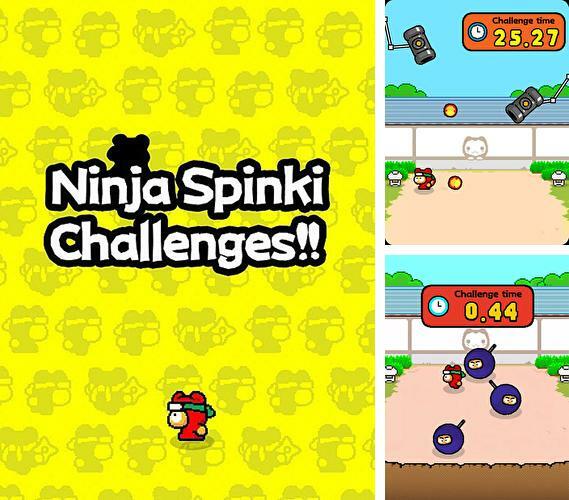 Ninja Spinki challenges!! 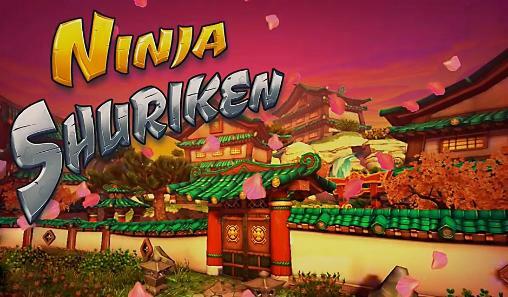 - help a funny ninja during his tensed trainings. 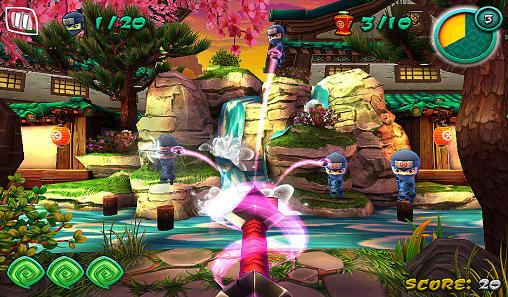 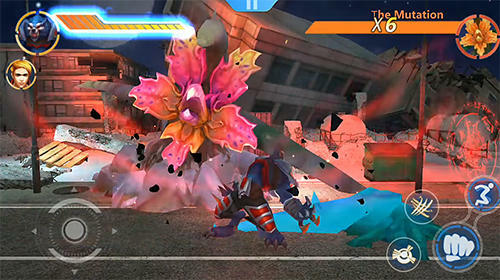 Move ninja to different sides and help him dodge dangers. 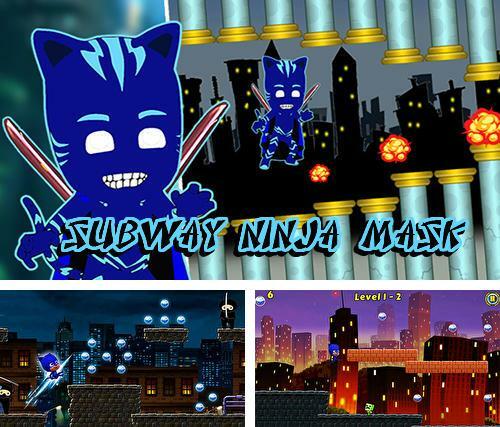 Subway ninja mask game - help a super hero in his fast run on the roofs and underground tunnels. 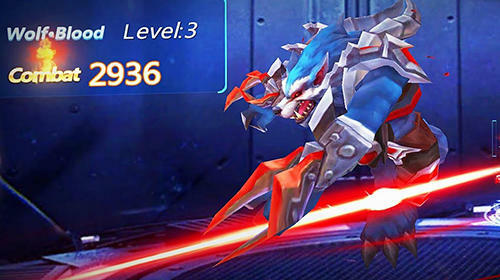 Pick up blue gems and dodge traps.